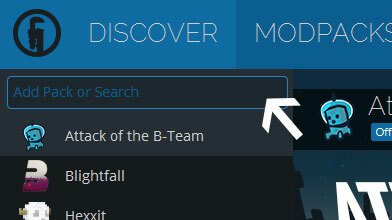 Type in the modpack name (Ultra Modded-Survival) or paste the following url into the search box. Finally, click Install at the bottom right of the launcher after you select Ultra Modded-Survival from the list on the left. The launcher will handle everything else! We're doing our best to improve the server for you jus, keepinventory is being disabled. Nice, people have not been worried about losing their items during the time the servers been open! This gives people more incentive to survive! 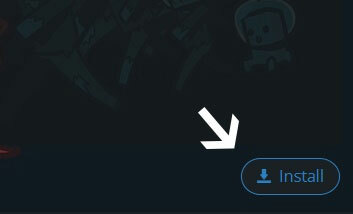 Agreed, this will spice things up, and keep people from getting OP too quickly. When is this due to go into effect? Or has it already? From being on the server, it appears not yet. Hopefully soon enough!